Our recent rebrand is now in full swing and you may have noticed new signage popping up all over our buildings. In addition, our transition to the new brand across our social media channels is almost complete, and this Friday (17 June) we’ll be fully moving over across to our new Facebook pages. Below is a quick reminder of our new pages and where you can access the information that matters to you. Make sure you get liking before we make the big move this Friday. 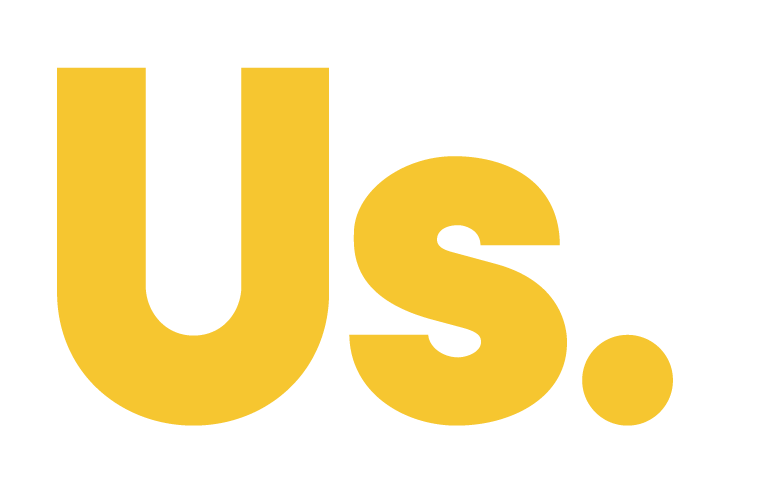 Our transition to Union Southampton is now in full swing and, as part of this, we now have all-new Facebook pages in line with our new brand. Our existing ‘SUSU’ Facebook pages will be remaining live until Friday 17 June. 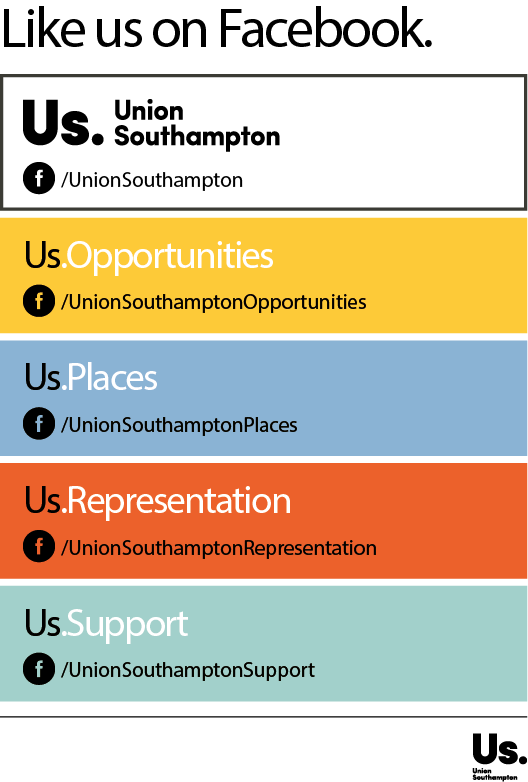 For news and information on everything happening at Union Southampton, ‘like’ our new Union Southampton page. For Winchester students, you can find all things WSA on our new Union Southampton – WSA page.